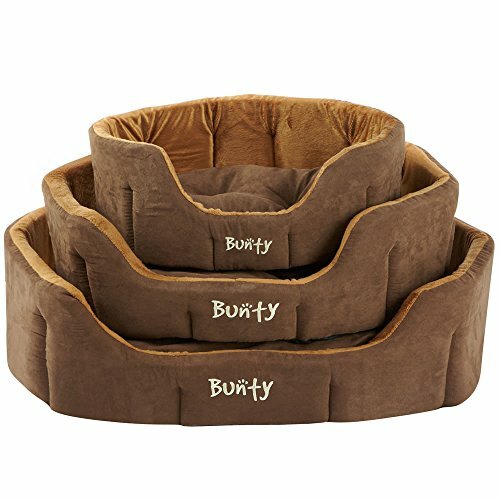 Our lounger beds are the pinnacle in pet comfort, crafted using an ultra soft suede fabric, these beds feature a plush centre cushion and sturdy padded outer wall. 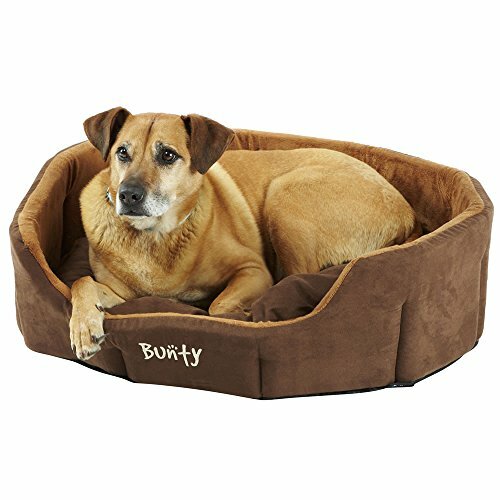 Designed to keep your pet supported and comfy in any position, the non-slip base encourages stability, ensuring your pet a perfect nights sleep. 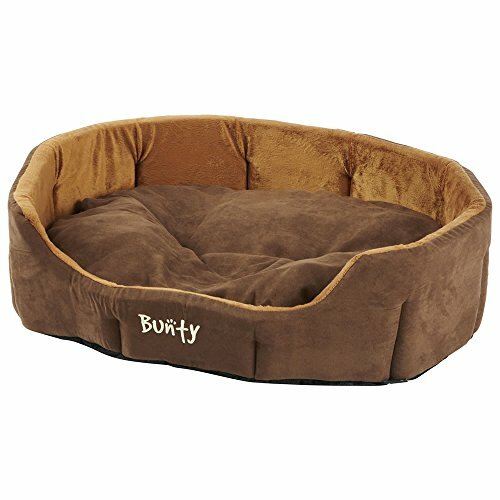 Please ensure you check the size of your pet against our size chart to avoid having to return your product. Dog Bed Approx Sizes: Small Outer Dimensions: 45cm x 31cm Back Height: 17cm Inside Pad: 37cm x 27cm Medium Outer Dimensions: 57cm x 45cm Back Height: 19cm Inside Pad: 51cm x 35cm Large Outer Dimensions: 75cm x 57cm Back Height: 22cm Inside Pad: 67cm x 51cm Please note we cannot be held liable for product damages caused by pets. 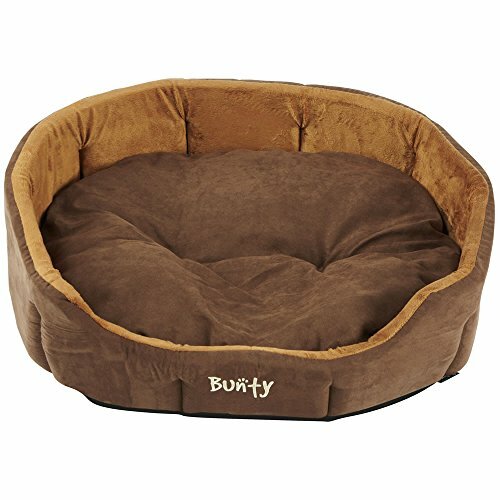 Removable inner cushion for easy washing. 100% machine washable up to 30 degrees c and 800rpm. Reversible cushion allows for the choice of two different styles. Available in sizes Ð Small, Medium and Large.